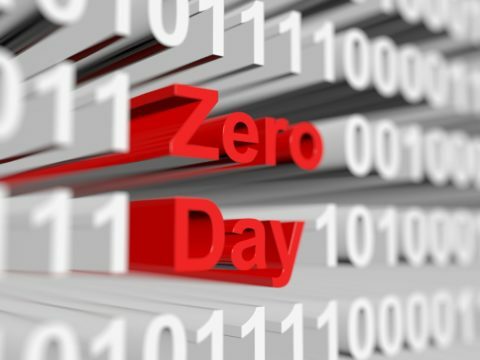 Cyber criminals target organizations they perceive to be the weakest, looking for the most vulnerable points of entrance to exploit and attack. Once the attacker surpasses the network to introduce malware onto the system, the attacker promptly obtains access privileges. 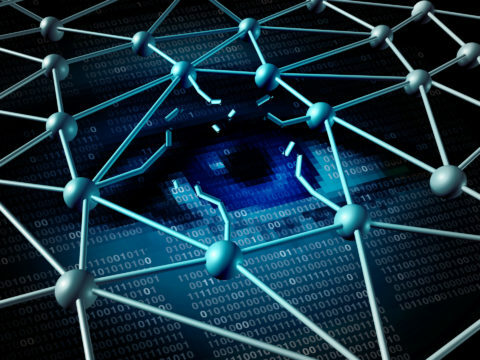 Modern malware is continuously evolving, advancing rapidly into more complex and harder to detect forms. Managed Security Services (MSS) could be helpful for your organization to reduce the impact of cyber attacks on your network. MSS is a network service provided by outsourced firm, which guide organizations with the ability to provide security expertise and ease of maintenance of systems. 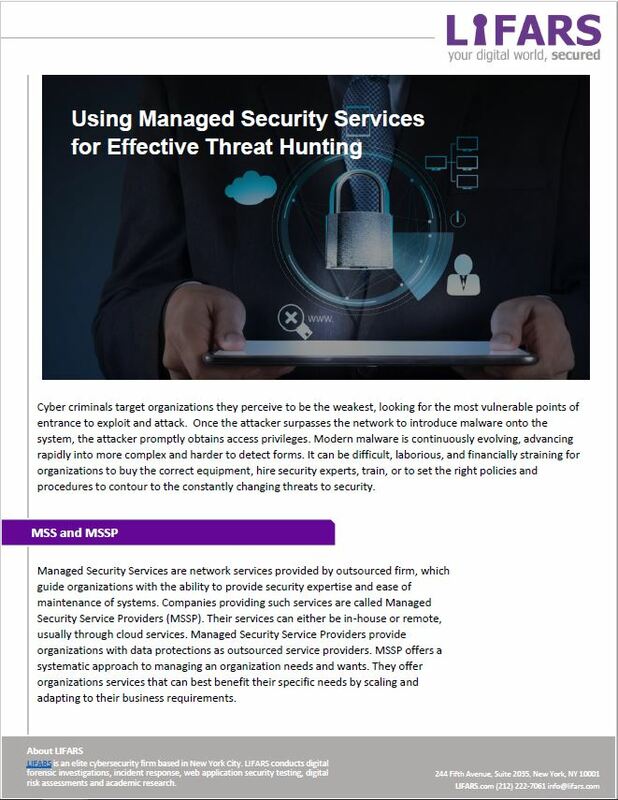 For more information on threat hunting, such as how threat hunting is currently modeled and the types of threat hunting, read LIFARS’ Threat Hunting Whitepaper. To learn more about Managed Security Service, including Phishing Attack Prevention, Web Application Security Service, Threat Intelligence and Monitoring Service, and Threat Hunting, please check LIFARS’ Managed Security Services.